Huantai Zhongming Ceramics Co., Ltd. was established in 2007, which sets product design, development and production in one. It specializes in the production and export of various industrial ceramics, and the main products are ceramic glove molds, ceramic balloon molds, molds for the production of latex products and other irregular ceramic molds in custom classes. All our products meet the international quality standards, with the characteristics of high temperature resistance, corrosion resistance, wear resistance and high strength. The products are widely applicable to the medical industry, chemical industry, electronics, adult supplies, children's supplies and many other industries. So far, our products have been sold to oversea markets, many famous both at home and abroad. In order to guarantee customer satisfaction, we have introduced advanced equipment and facilities, and implement sound measures to improve the quality inspection in all aspects of production. 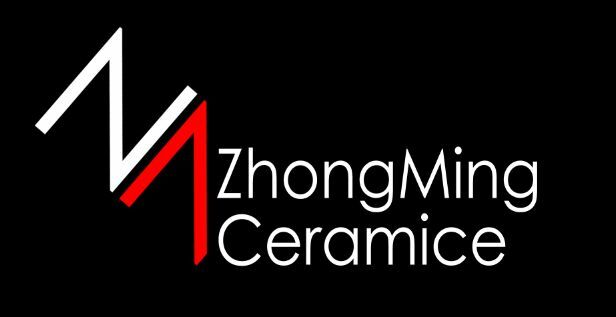 Rather than being limited to the production of high-quality ceramic products, Huantai Zhongming Ceramics Co., Ltd. is committed to providing more detailed research proposals for customers in all regions and sectors, so as to help them effectively reduce production costs and create higher market value for our own. Given the outstanding customer service and the high quality of our products, we have successfully established a global sales network, which has covered Asia, Europe, North America, South America and other regions. The burgeoning development of Huantai Zhongming Ceramics Co., Ltd. cannot be separated from the support of our business partners around the world and thanks them. We look forward to working together with more good companies to create a better future.